Purchasing replacement windows for your home is not always an easy thing to do. It requires doing research on the options available and vetting the companies in your area that can offer these options. One of the most crucial steps in this process is to ask for the estimate of what the job will cost. Some people make the mistake of not asking for this estimate and this can be a problem in the future. 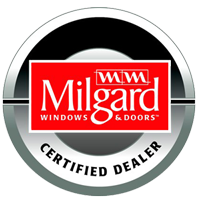 When choosing a Milpitas, CA replacement windows company, you need to ask for the estimate for a number of reasons. The estimate will give you a good idea if the company you are choosing is one that is legitimate and trustworthy. If you see that their rates are much higher than standard ones, you will know that you are being overcharged. Do not be fooled by lower rates, either. Although it can be tempting to choose the company that provides the least expensive options, this can mean shoddy craftsmanship or unskilled labor. Of course, to be able to compare rates, you will need to do some research and get quotes and estimates from many different companies. The estimates, although not legally binding, will give you a good idea of what the replacement will cost. This allows you to prepare and to choose the best options to fit your budget. The cost of the completed project cannot vary wildly from the estimate, so you can avoid surprises. A company that goes wildly over the estimate can face litigation, so it does offer protection for the client to have these estimates. The estimates will also allow you to find the right window option for your home and your budget. Because costs can vary, depending on the materials the windows are made of, the size, the quantity, and much more, you may not be sure how much to expect to have to pay. 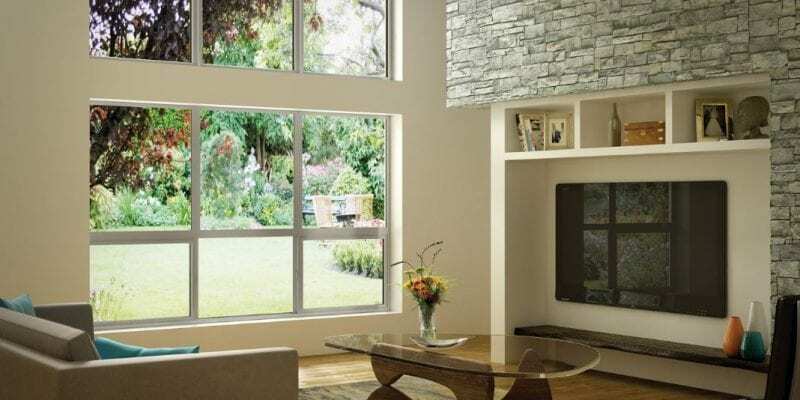 An estimate for different styles and types of windows can help you make the right purchasing decision. Having a few estimates from different companies can make it much easier for you to find the one to hire. Take time to compare every part of the estimate, including labor costs, and any other details. To hire the company that can offer competitive rates and the products you need, it is essential to have estimates. All of these reasons mean that you should never make any kind of purchasing or hiring decision without an estimate. The company you hire to provide you with replacement windows in Milpitas, CA has to offer these quotes for free. If they do not, this can be a warning that they are not as reputable as they claim to be. If you want to be sure of excellent service and competitive rates, turn to us at My Window & Door Solutions, located at 1510 Oakland Rd., Suite 130 San Jose, CA 95112. Give us a call at (408) 437-6274 right now to learn more.